Is your Bible just another book on your shelf collecting dust? Do you wonder what its content has to do with your life today? 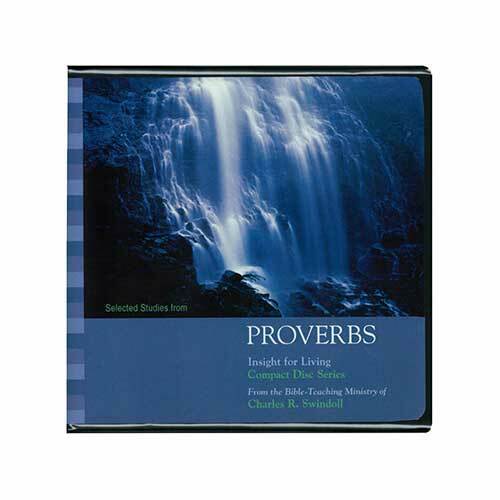 With practical topics covering people skills, money management, conflicts, struggles, and many more, Proverbs offers advice on real issues that you face every day. Through Chuck Swindoll’s study, you'll find a dozen reasons—or more—to dust off of your Bible and let the transformation begin!